Kayla Matos was playing with a raft and swimming on Saturday when she touched a boat lift that was apparently electrified, Toms River police said. 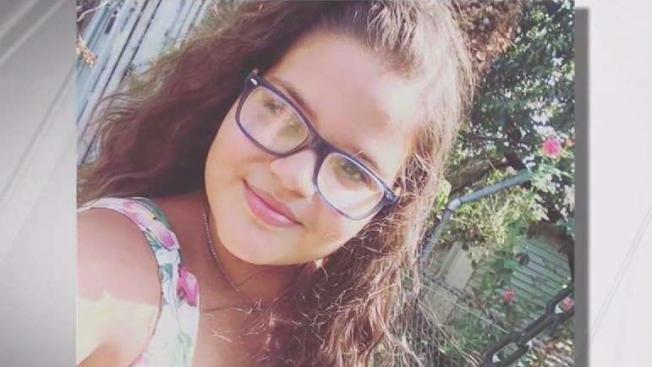 She was given CPR by adults on the scene and later by first responders, who also used an automated external defibrillator, but she died later that evening at Community Medical Center in Toms River. The girl lived in Newark and was visiting friends in Toms River, police said. The lagoon was behind the friends' house on Tobago Avenue, police said. The victim and the other girls swimming were wearing life vests and in the presence of adults, police said. The other girls weren't injured.